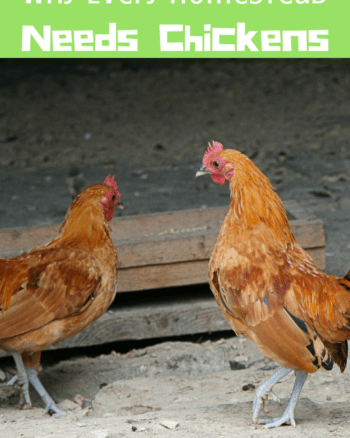 Have chickens or looking to add them? A coop will be near the top of your list of needs for sure, it is important for protection from weather and predators too. Even if you free range them a coop will give them a safe place to go and a place for them to lay eggs as well. You may have chosen to DIY a Chicken coop to save some money or create a custom look. 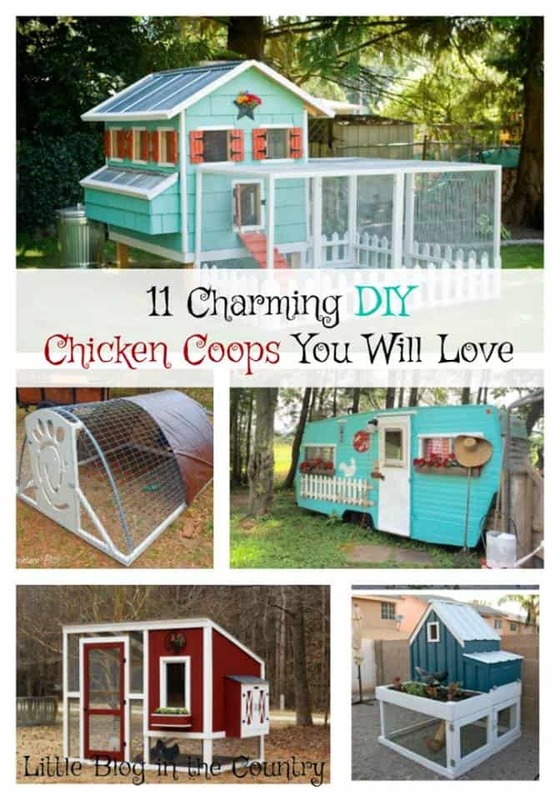 Check out these DIY chicken coops I have found around the web for you! 1. 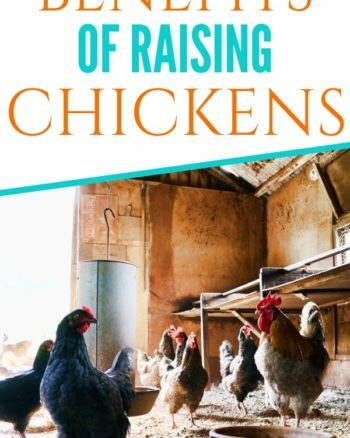 At the end, there are printable plans for building a coop on this post on homesteading.com but just as valuable there is a great list of ideas that can help you build your own. 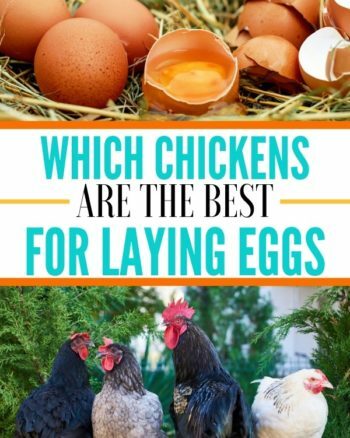 They share basic things that you want to include in your coop like adding ventilation, insulation, and roosts. 2. Live Simply has this adorable chicken coop from scratch for less than $50 complete with a shingled roof, nesting boxes, and a run. 3. I love upcycling items that are already on hand and this coop from EcoSnippets made from an old swing set frame is brilliant and cost friendly! 4. A coop made of pallets is not only rustic but super frugal since pallets can be picked up for free or nearly free. I also really like how this one is built off the ground. Check out how Random Thoughts of a Supermom does it! 5. Ana White always has amazing plans for beautiful diy projects and this sweet little coop is delightful with its clean out tray, nesting box, and a planter!!! I am thinking herbs ya’ll! 6. Of course, HGTV jumped in the game with this little country coop reminiscent of a traditional red and white barn that will house 6 chickens. They offer free printable easy to use plans. 7. Maybe you prefer a moving coop like this chicken tractor from Fresh Eggs Daily that allows your flock access to fresh grass, bugs, and a new view every day. 8. Tinkering Lab has these simple plans and I love how open, light, and inexpensive this large coop is to put together. 9. This coop is more finished and elaborate but the gorgeous color and styling of this fancy chicken coop would look great in your backyard or on a big piece of property. 10. As an avid admirer and owner of a vintage camper this updated camper coop is really close to my heart. This is the perfect use for a camper that has life in it still yet but is not quite up to par for travelling in. There are no plans but it leaves a lot open to your own style and budget. A gut, remodel, and you are in chicken heaven with inspiration from Lucketts #chickenlifegoalsyall! 11. If you have an old trampoline that is no longer used you can turn it into a fun arched chicken coop for your brood with this one from The Homestead Survival. These DIY Chicken Coops are sure to please your ladies as well as yourself. You know I've got my eye on that vintage camper coop!